The next Saturday event is the Ogden Vision Chicago on Saturday, April 20th! Call the shop (801) 546-1630 or stop by to sign up! 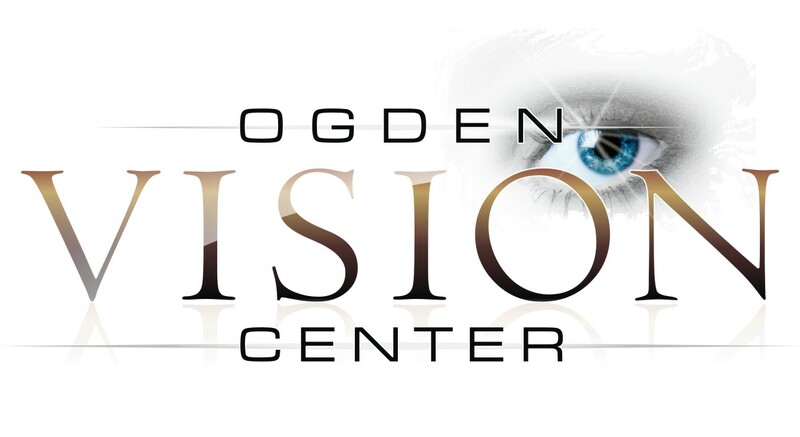 A big thank you to Lincoln Dygert and Ogden Vision Center for their continued support of the Valley View Men’s Association! Want to read greens better? How about see your ball land after hitting a drive? Click the link below to visit Ogden Vision Center’s website and let them help you see your very best!